The aim of this qualitative research is to explore the nurse-initiating practices, nurses’ willingness to nurse-initiate, and factors that hamper and/or improve the nurse-initiating practice amongst ED nurses. The autonomy to nurse-initiate analgesia and selected medications enhances processes in the emergency department (ED). Nurse-initiating practice enhances patient care and clinical outcomes by improving pain assessment, it provides safe pain management, and reduces time to analgesia ED. However, the practice might be underutilised due to feelings of reluctance or apparent medication knowledge deficit. The factors that may contribute to reluctance or hinder medication knowledge are unknown. A qualitative methodology is proposed to determine these factors, because it can potentially identify practice gaps, isolate flaws in the current education method utilised in the ED, and establish strategies that maintain medication safety and sustain the nurse-initiating practice. 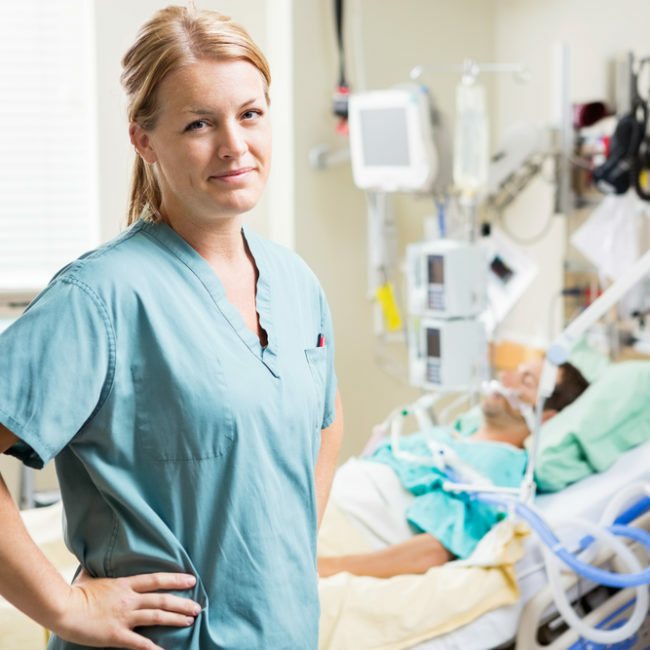 The results from this research indicated that the nurse-initiating practice is mainly influenced by nurses' attitudes towards patient-centred care and safety (both patient and professional). The requirement for continuing education and support were also highlighted. Understanding this aspect of nurse-initiating practice enabled our ED to ensure that nurses are adequately supported through the provision and accessibility of evidence-based resources.